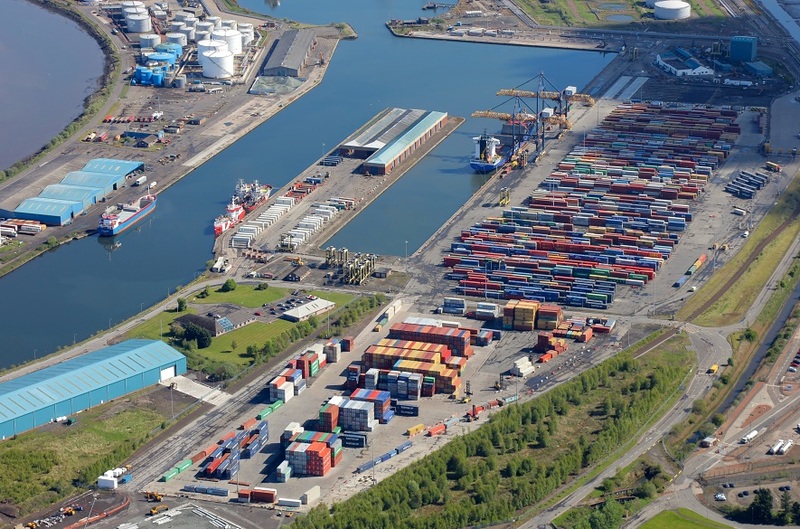 The Port of Grangemouth is well underway with a multi-million pound investment programme to strengthen its position as Scotland’s premier port. 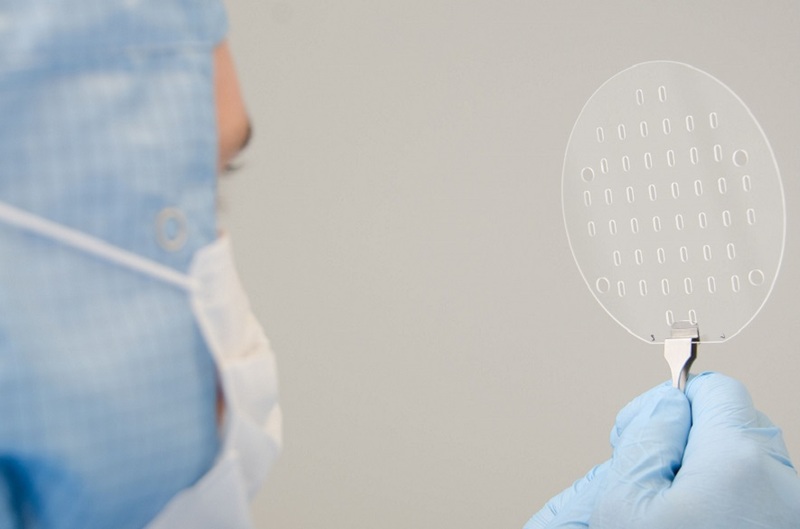 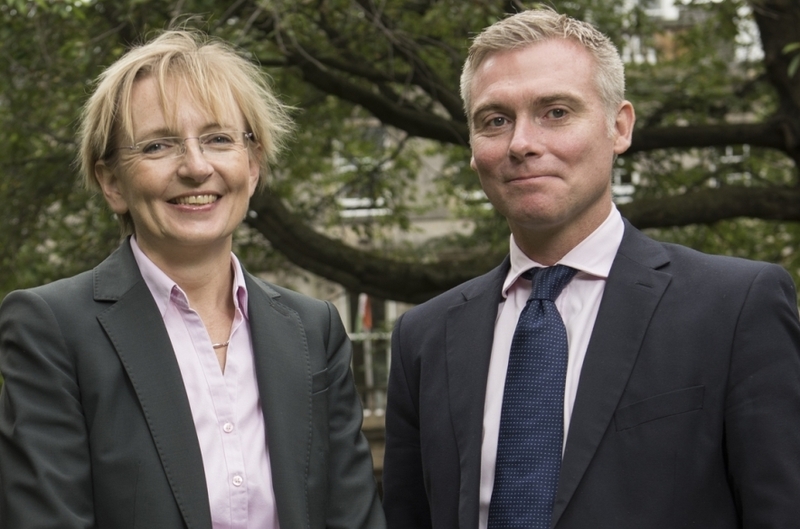 Scottish-based business angel syndicate, Archangels, and the Scottish Investment Bank (SIB), along with members of the company’s management team, have invested a further £630,000 in Scottish microchip testing company, ATEEDA. 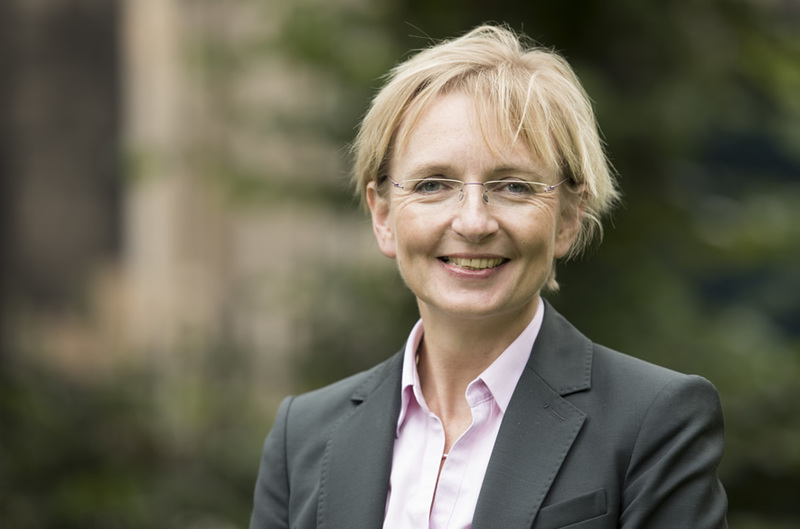 Investors from across Europe will come to Edinburgh this week to attend a gathering of European business angel leaders. 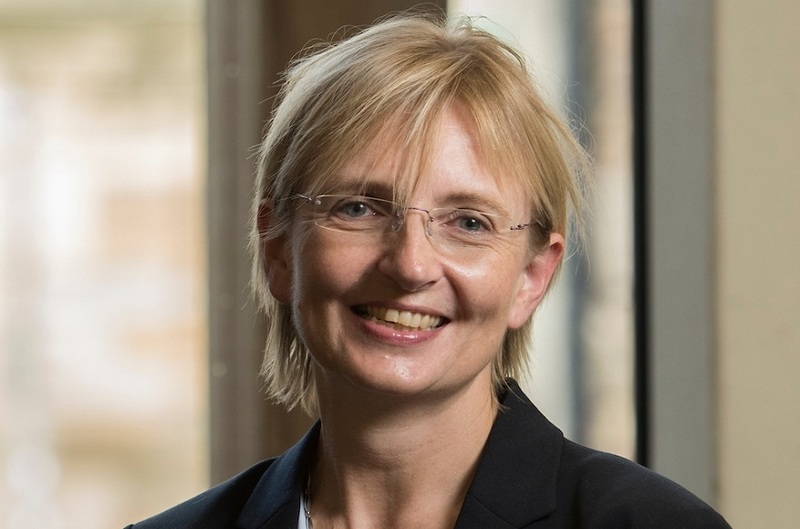 Scottish-based business angel syndicate, Archangels, has appointed Sarah Hardy as its Chief Investment Officer. 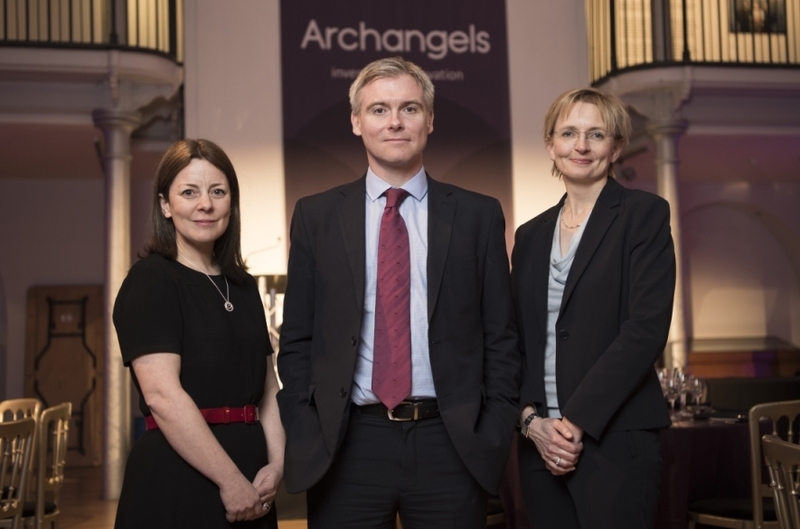 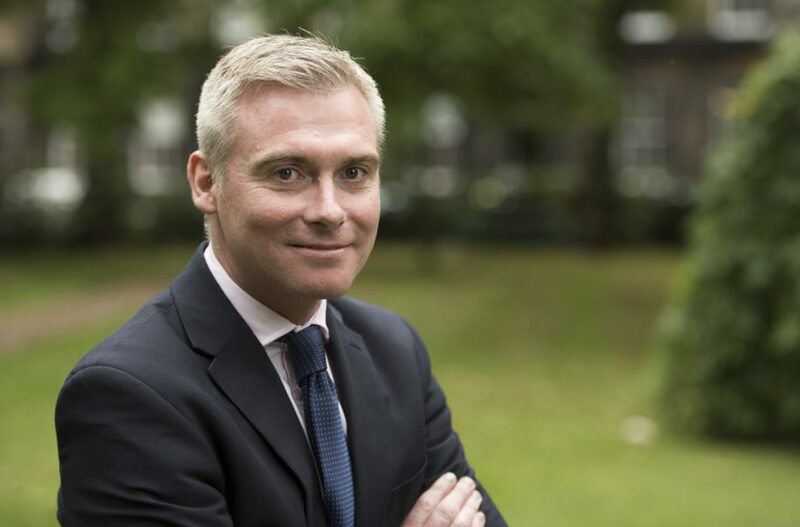 Archangels, the business angel syndicate which has been at the forefront of early stage investing for over two decades, announces today that total investment capital arranged by the syndicate passed the £200m mark in 2015. 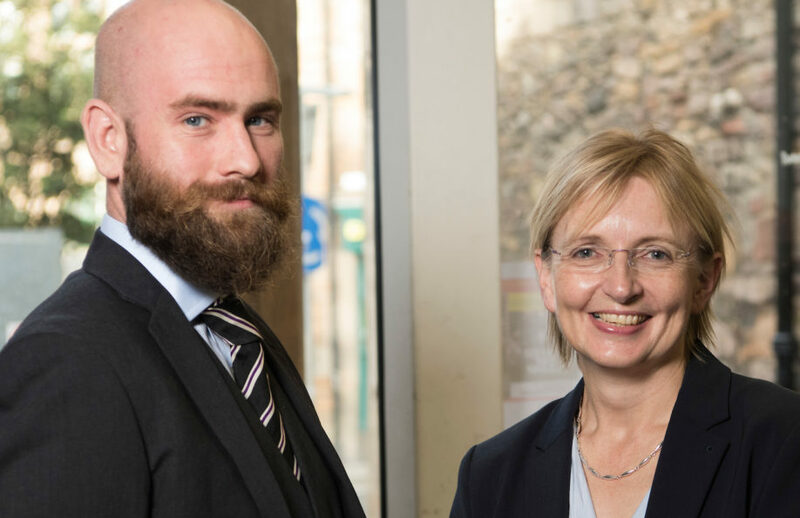 Archangels, the Scottish-based business angel investing syndicate, and Scottish Investment Bank (SIB) have committed to four further rounds of investment support for expanding Scottish businesses with additional funding totalling £3.9m.